Congratulations to the students of the 2013/2014 academic year who have successfully passed their exams! In fact the Collège has recorded a success rate of 95% at the 2014 Maturité Fédérale, which is the highest score in the last 7 years. The success rate for the French Baccalaureate is 92%, thus maintaining an excellent average over the last few years. 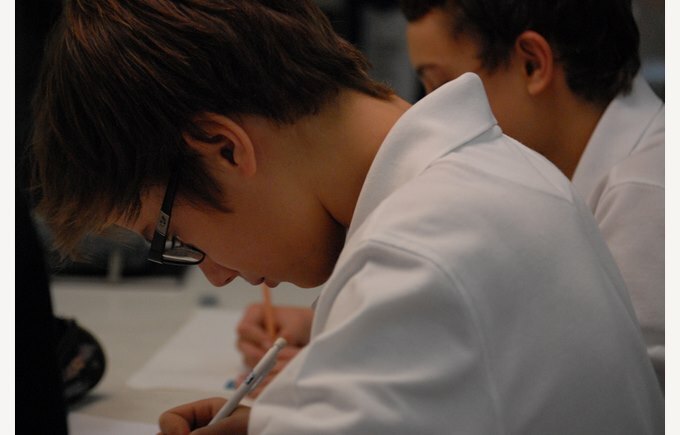 As for the International Baccalaureate (IB), we have a success rate of 78%, the highest score recorded at the Collège and equally higher than the world average. 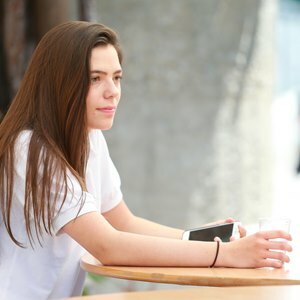 Graduates have since taken different paths: some enrolled for the EPFL or Lausanne University and others decided to continue their studies abroad. One of our students will join Cambridge University later this month, congratulations to her! 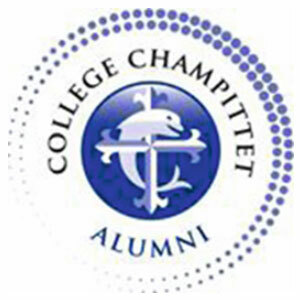 On behalf of Collège Champittet, we wish all our students who have left our school a bright future!